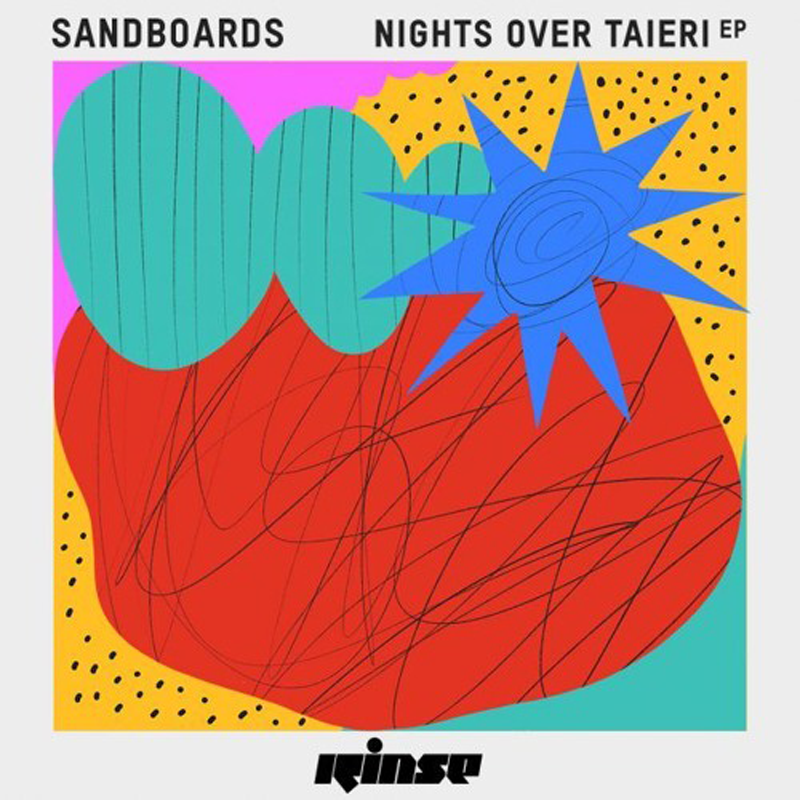 SANDBOARDS ~ NIGHTS OVER TAIERI EP – PARADISE ULTD. 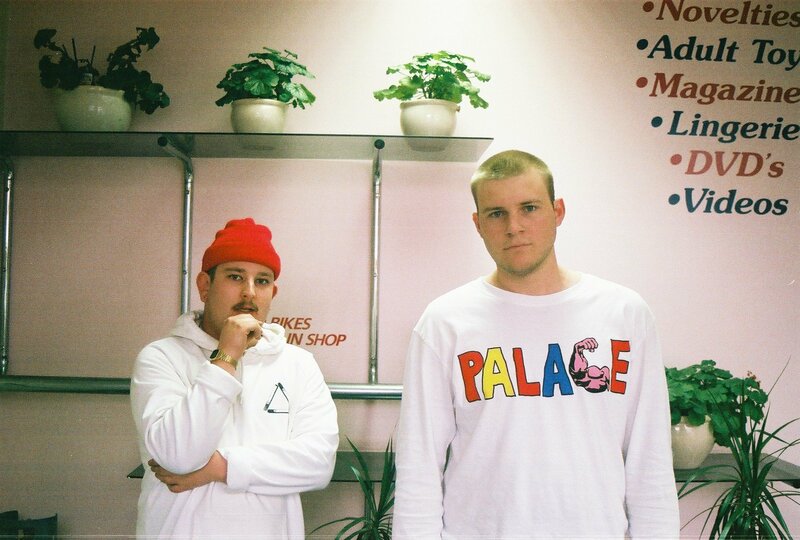 Kiwi duo SANDBOARDS have been quietly redefining the underground dance scene with playfully crafted retro house releases since their debut release on COLD TONIC last year. Quickly gaining the attention of heavyweight BICEP, their follow up ‘VISA’ via his imprint has brought them into the consciousness of the greater dance community leading them to their latest offering ‘NIGHTS OVER TAIERI’ put forth by RINSE FM. If you are unfamiliar with the name.. be sure to plunge yourself into the aquatic euphoric bliss that these up-and-comers have come to embody. Available internationally HERE.